Home / Talk Of The Town / Quiz: How Well Do You Know Colorado? 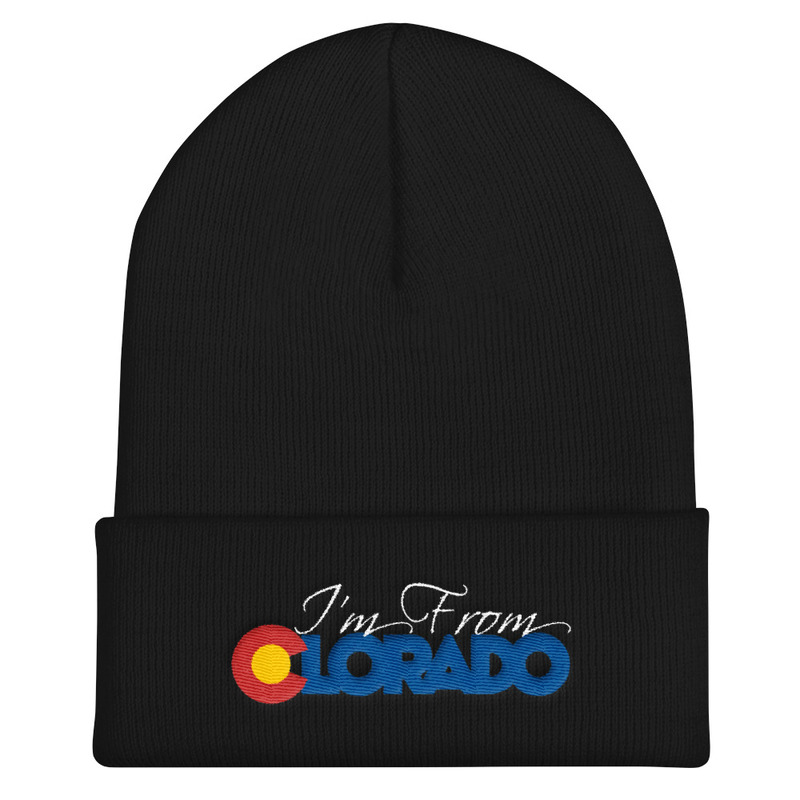 Oh, so you were born in Colorado, huh? Well, I guess that means you know all there is to know about the centennial state, right? Let’s see how much you really know! At the very least, you’ll leave here having learned some interesting facts about Colorado. Please don’t move here!!! This state is not big enough for the over crowding that has already occurred the last three years. STAY OUT OF COLORADO!!!! Your answer to the question “how many times have the Broncos made it to the Super Bowl” is incorrect. They have gone eight times. Your answer was seven. That’s because the article was written before the 2015-16 Super Bowl even happened. But nice try.